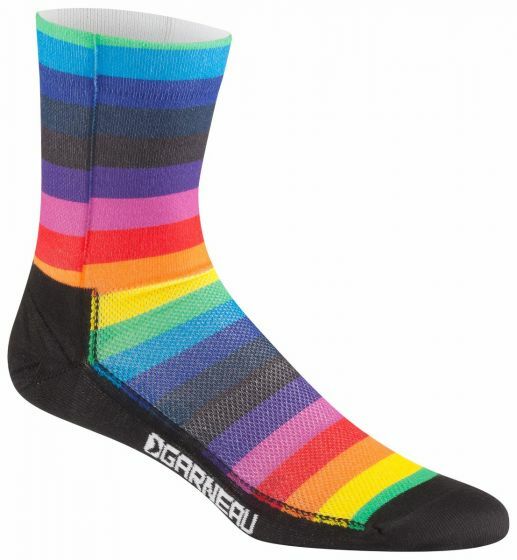 The fully sublimated cycling socks are a canvas to a cyclist’s personality. They come in two distinctive lengths, regular and long. 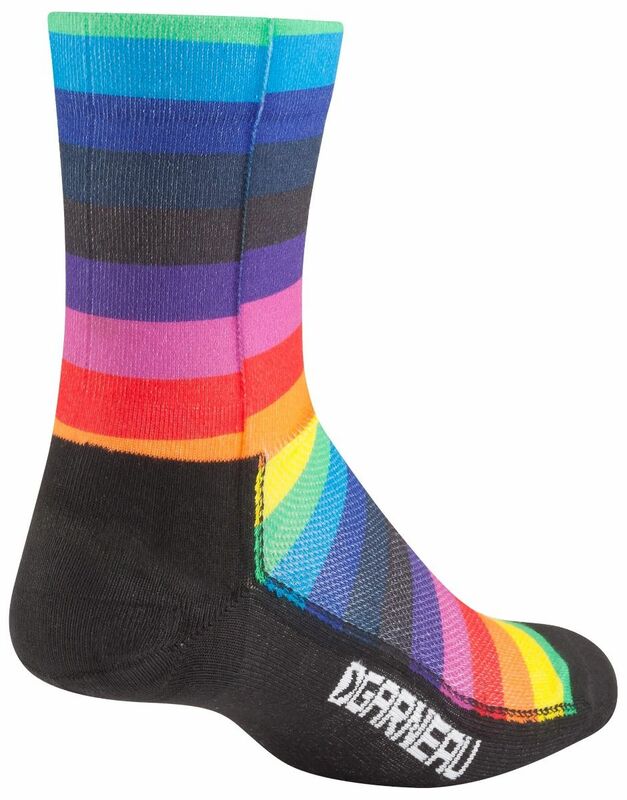 They are a fully sublimated piece by piece, so your socks can join two styles in one pair. Use them to complete a custom outfit, as fundraiser, as a style identity piece and more.